Blogging wasn’t even something I started doing on purpose. I graduated from the School of Journalism at Indiana University at a time most print publications were going out of business. My friend Zack had found a job at College News Magazine and realized he could get press access to a bunch of events. I suggested we try for passes for Langerado Music Festival in the Florida Everglades. We started a blog just to cover that one event...and never looked back. 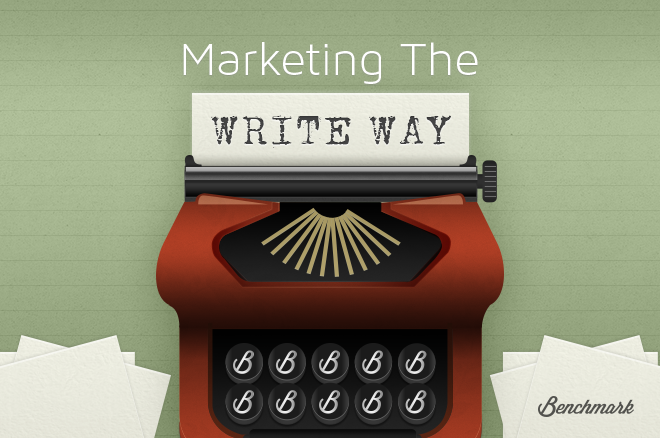 In honor of this week’s blog series, Blogging: Marketing the Write Way, this week’s “All Work & No Playlist?” is dedicated to some of my favorite bands we covered on my very first blog. “No Sleep Till Brooklyn” - Beastie Boys: They’re really the band that started it all for us and the biggest reason I wanted to go to Langerado. I was lucky enough to see them twice before MCA passed away. 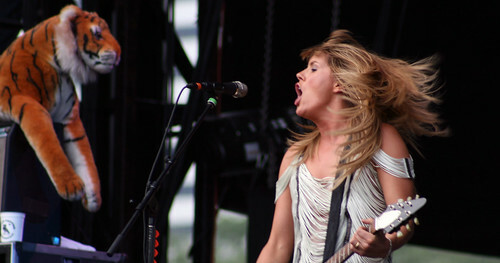 “Turntable” - Grace Potter: The first time I ever saw Grace Potter was also at Langerado. As we were walking away from her set, a complete stranger walked up to Zack and I, sighed, and said, “1,000 dudes just fell in love.” Consider Zack and I two of them. “Freedom at 21” - Jack White: We’ve long had an argument as to whether Jack White or Dave Grohl is the greatest rocker of our generation. Zack has a man crush and complete and total obsession with Jack White. I’m the one making the argument for Dave Grohl. “My Hero” - Foo Fighters: Speaking of Dave Grohl...I picked this song thanks to one of my favorite shows of all time. Foo Fighters at Lollapalooza 2011. In the middle of the set the skies opened up and it began to monsoon on us. We were all ankle deep in mud. Dave Grohl knew just want to do and went straight into this song. This video still gives me chills. 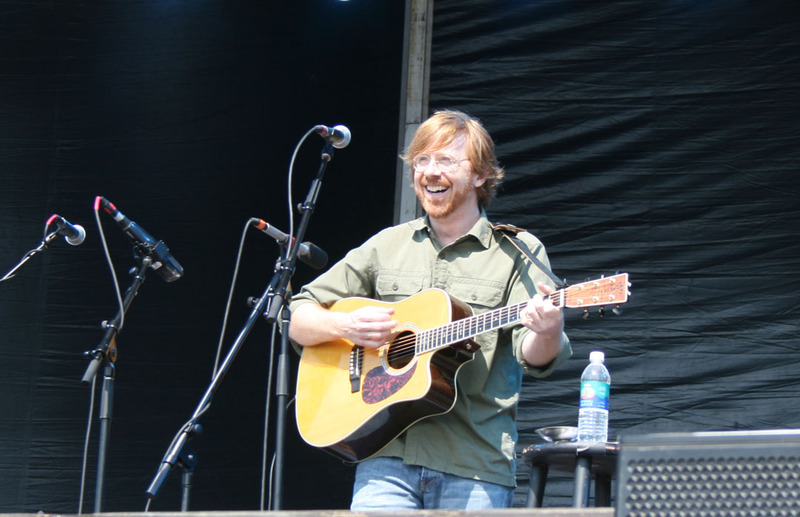 “Cayman Review” - Trey Anastasio: As some musicians are wont to do, Trey Anastasio had just finished a bout in rehab before his solo acoustic set at Rothbury 2008. He was smiling ear to ear and his joy onstage was contagious. “Mr. Sinister” - Kinetix: My oldest friend is in this band. I was dragged to 10k Lakes Fest almost against my will. I was physically exhausted and still recovering from mono. Seeing the reaction to Kinetix made the nine hour drive from Chicago to northern Minnesota totally worth it. “Helix” - Justice: They played only 30 minutes of a set that was supposed to be an hour. That’s the only thing that is keeping this from being in my top five favorite shows of all time. It’s the most fun I’ve ever had per minute at a festival. That’s for sure. 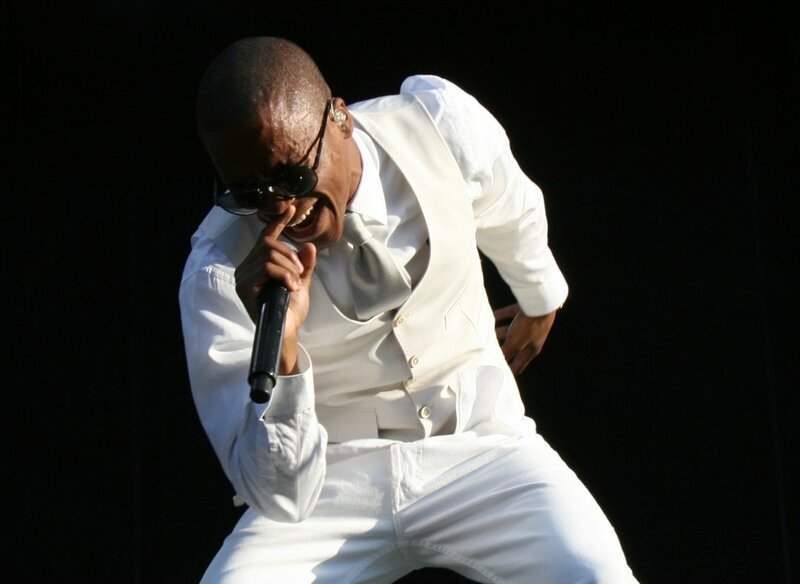 “Superstar” - Lupe Fiasco featuring Matthew Santos: At his hometown festival in Lollapalooza 2008 Lupe took the stage in a three-piece white suit and deemed it Lupepalooza. I haven’t enjoyed anything from his two most recent albums, but I saw him tear up a few festival stages back in the day. “Release” - Pearl Jam: Seeing them at Bonnaroo 2009 with 70,000+ was incredible. This isn’t one of their hardest rocking songs, but it’s always been a favorite. "What's the Frequency, Kenneth?" - R.E.M. : I figured I’d bring it full circle and come back to Langerado. Their headlining set was the moment I realized Michael Stipe deserved to be in the all-time great frontman argument.